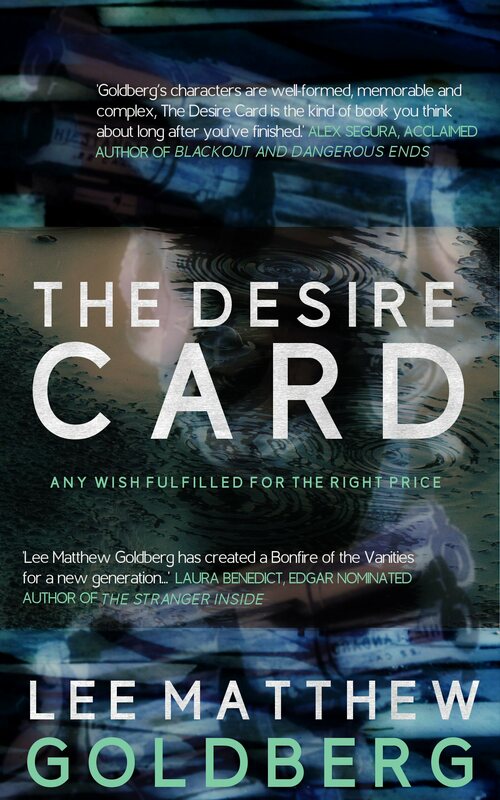 THE DESIRE CARD, the first book in my new thriller series, has its super sleek cover! The folks at Fahrenheit Press have blown me away. I’ve always been lucky with having great cover designers with all my books and this one is no exception. After starting this series way back in 2012, I couldn’t be more pleased with how it turned out. An international suspense thriller mixing Elmore Leonard with a Tarantino edge that explores a sinister organization promising “Any wish fulfilled for the right price” and what we’ll do to survive when money isn’t enough to get everything we want.